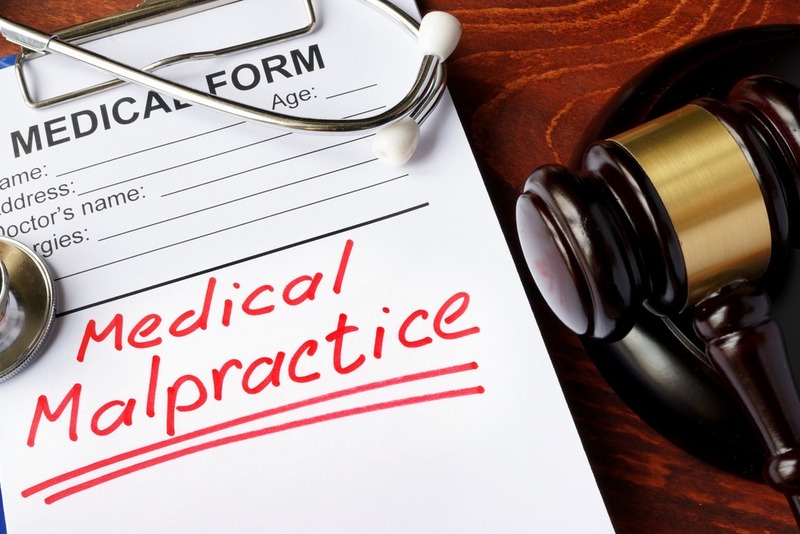 Bowel Perforation - Common Malpractice Claims | Legal advice for people affected by medical malpractice. Bowel perforation is a complete penetration of the large bowel wall. It falls under the umbrella medical term gastrointestinal perforation, which also includes punctures to the stomach and small intestine. Gastrointestinal perforation is considered a medical emergency. Failure to immediately diagnose and treat the condition can result in death. Bowel perforation may result from negligence or carelessness of a medical professional. During operations, an accidental movement can lead to bowel perforation. Furthermore, surgical procedures rely heavily on intricate and advanced equipment and technology. Failure or malfunction of this medical equipment can also contribute to bowel perforation. In addition, bowel perforation may occur as a result of pathological conditions or diseases that add unusual stress to the bowels. Accidents that inflict blunt trauma or acute force to the abdomen can cause bowel perforation as well. A common complication of bowel perforation is infection. This may occur regardless of whether the bowel is directly perforated or if stitches simply come loose after an operation. The infection occurs as a result of bodily waste being released into the patient’s body. Contamination of bodily waste within the abdominal cavity will lead to severe symptoms of infection. Once symptoms are present and bowel perforation is suspected, several tests can be performed to confirm the diagnosis. X-rays of the abdomen or chest tend to show unusual air in the abdominal cavity. This air, called free air, is a basic sign that a tear has occurred. A computed tomography (CT) scan can be used to show the location of the bowel perforation. Often, the patient’s white blood cell count is higher than normal. In most cases, surgery is necessary to repair the site of bowel perforation. In severe cases, a portion of the patient’s intestine must be surgically removed. Treatment may require drainage of the large or small intestine. In this case, the patient will receive a temporary ileostomy or colostomy. If the bowel perforation is minor and has closed, antibiotics alone may be sufficient treatment. This is confirmed with a physical examination, CT scan, blood tests, and x-rays. If a bowel perforation and resulting infection is not treated, the bacteria can enter the patient’s bloodstream. This will typically lead to sepsis. During sepsis, the patient’s body reacts to the bacteria by becoming inflamed. The patient may enter a state of shock caused by poor blood flow and dropped blood pressure. If left untreated, sepsis may lead to the loss of legs, arms, and other limbs as a means of preventing the spread of the infection. Sepsis is fatal if the patient does not receive immediate medical attention. Hideo Kawarasaki, et al. “Bowel Perforation after Pediatric Living Donor Liver Transplantation.”Pediatric Surgery International. 27.1 (2011): 23-27. MEDLINE with Full Text.Web. 4 Dec. 2012. “Recent findings from P. Hizette and co-authors highlight research in sepsis.” Biotech Week 17 Feb. 2010: 1620. Academic OneFile.Web.4 Dec. 2012. Zissin, R, AOsadchy, and G Gayer. “Abdominal CT Findings in Small Bowel Perforation.”The British Journal of Radiology. 82.974 (2009): 162-171. MEDLINE with Full Text.Web. 4 Dec. 2012.